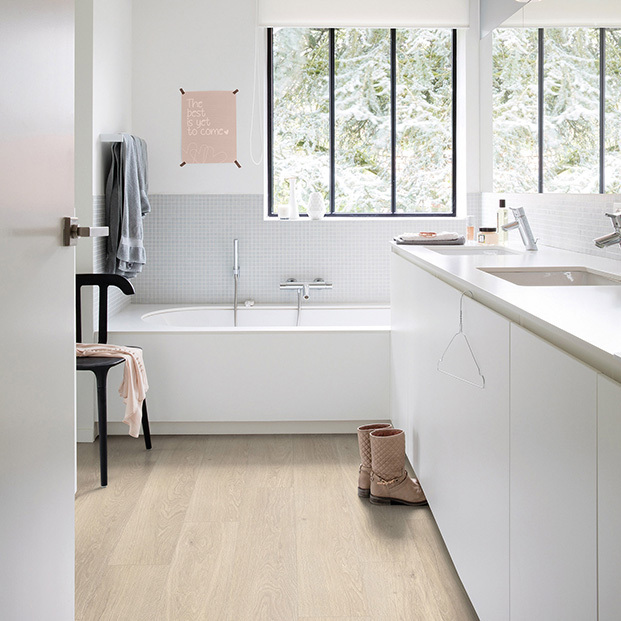 The versatile Sea Breeze Oak Beige looks at home in any interior. 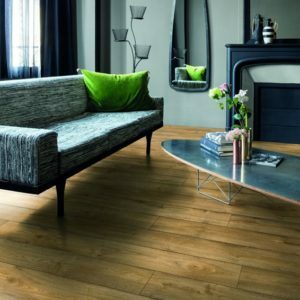 Its light brown colour palette and minimal grain patterns make it a perfect choice to upgrade the appearance of a modern décor. 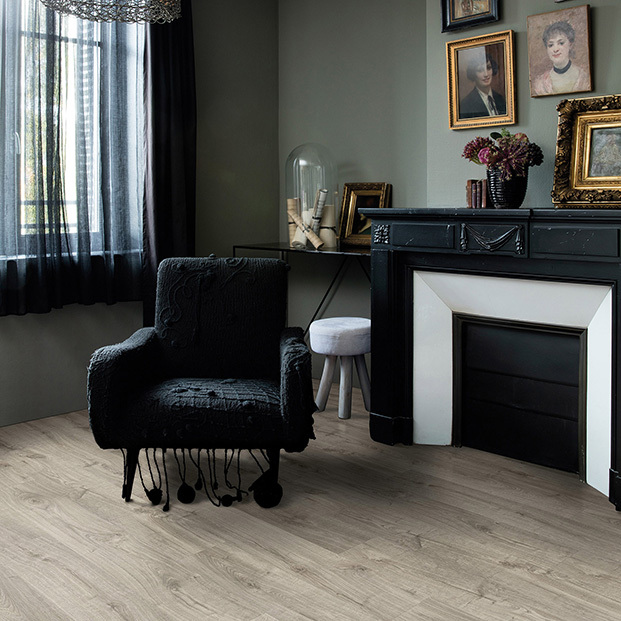 A great way to warm up a neutral colour scheme, this luxury vinyl floor comes with 210mm wide planks which boast bevels on all sides. 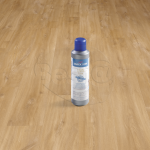 The Click system makes installation a breeze, ensuring that almost anyone can install Sea Breeze Oak Beige stress-free. 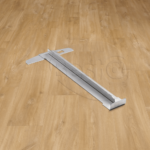 Made with waterproof and hard-wearing materials, this premium quality floor will handle the demands of any room with elegance. 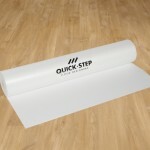 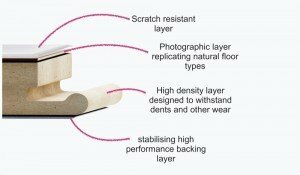 Backed by an impressive 25-year warranty from leading flooring brand Quick-Step.